I’m so excited to announce that I will be on the judging panel for the 4th annual Clean Beauty Awards! The Clean Beauty Awards celebrates the very best performing products, created with the healthiest ingredients, from around the world. Its goal is to celebrate the power of the clean, or “free from” beauty movement. Which I believe is the way forward, as clean beauty is taking over the community. 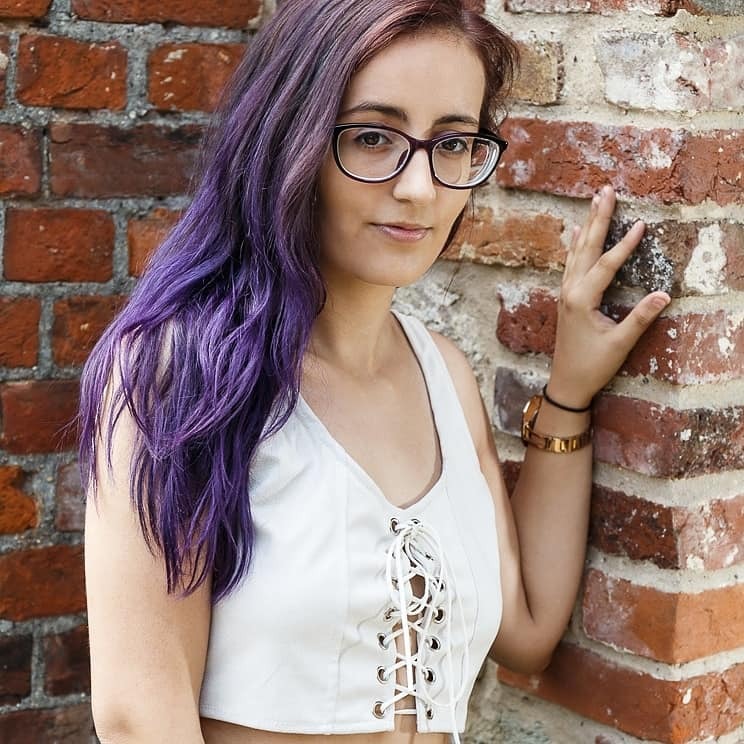 This award and the platform provides encouragement to anyone outside of the beauty community a chance to see what product is performing well. Well it means a non-toxic product that is made without a long list of ingredients which can be linked to harmful health effects from hormone disruption, to skin irritation. To name just a few: parabens, phthalates, PEGs and synthetic fragrance. Many of us today are highly conscious about the products we use on our skin and clean beauty is providing us with the comfort of knowing they are safe. I have been using cruelty free natural products for years now and I always go back to the same products because I know they work, however, I’m excited to be trying out some new clean products and giving my opinion on them. I have tested some new natural products before through a subscription box which you can read here. Being a judge for the first time is going to be great, I am so happy to be helping the natural ‘free from’ beauty scene by giving my opinion, judging products and just overall having a great time doing it. 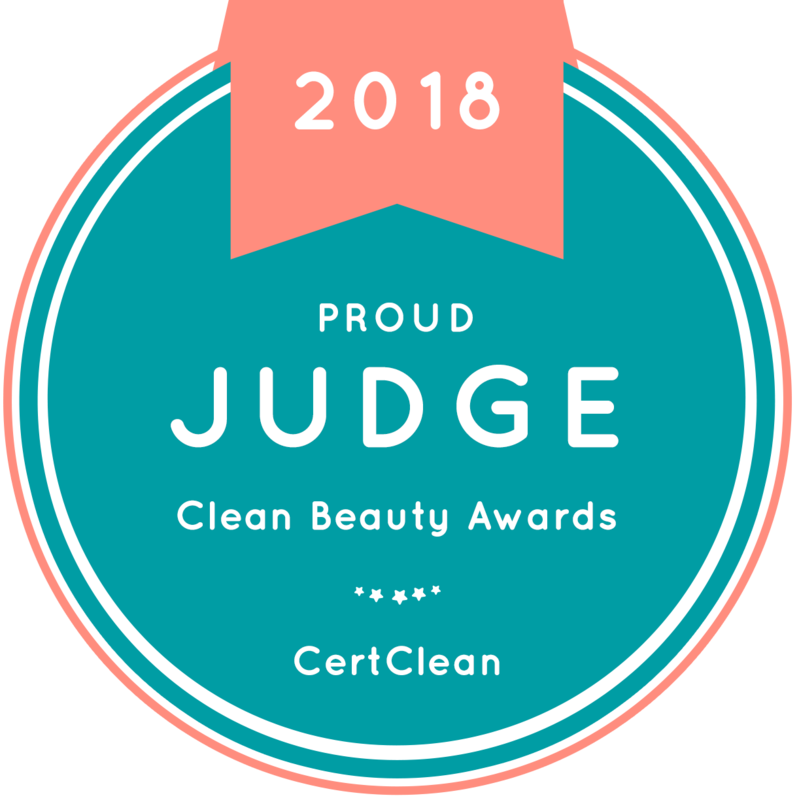 I will post an update on how I get on with judging and what I think about the products I had tested for the Clean Beauty Awards.